Jane Turnbull’s literary agency was established in 1987 and offers authors friendly, supportive and professional representation. 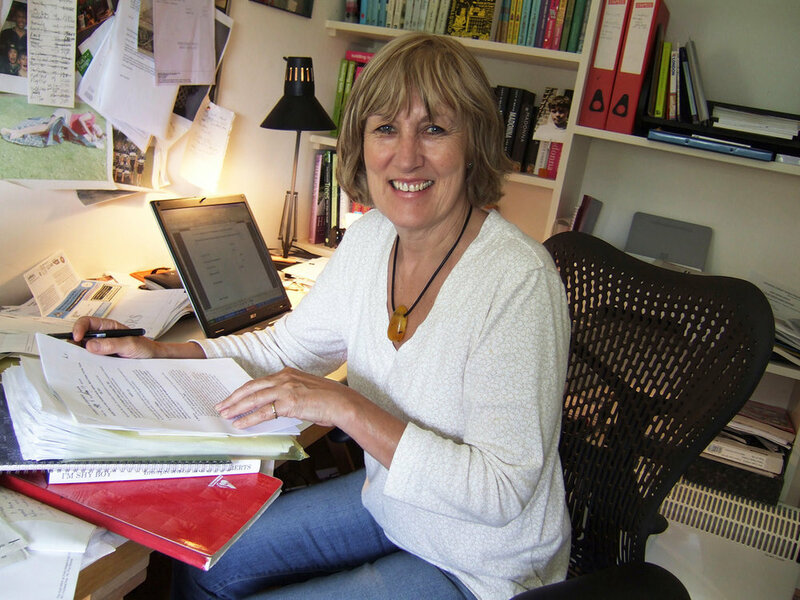 Jane was a publisher before setting up her business which she now runs from offices in London and Cornwall. She has a distinguished list of clients and specialises in high quality adult non-fiction and fiction and YA fiction for young teens. Non-fiction interests cover a broad spectrum from natural history, memoir, biography, history, cookery and current affairs to humour, lifestyle and TV tie-ins. Journalism is handled for existing clients only. We work assiduously with clients editing, creating proposals, advising on social media and generally helping to give their work the best possible chance of publication. The agency works in association with Aitken Alexander Associates for the sale of translation rights and with a number of specialist sub-agents for the sale of US rights, film and dramatic rights and merchandising. Member of the Association of Authors’ Agents. Commission terms are: 15% for sales to UK publishers, 20% for sales to US publishers and in translation, 15% for film and dramatic rights. New clients are always welcome and a few (a very few) are taken on every year. Due to the number of emails we receive daily please make your initial submission by letter. Write to the agency’s Cornwall address with a short description of your book or idea.